The discovery and development of antibiotics has been a literal lifesaver for both humans and animals. Before antibiotics, many bacterial infections led to death. What started as a minor infection burgeoned until the body could no longer survive it. After antibiotics, millions of lives were saved and surgeries became safer. Unfortunately, bacteria are highly adaptable. They are able to evolve to become immune to the medications we throw at it. This process is called antibiotic resistance, and it is happening all the time. Our overuse of antibiotics has seriously through this process. For this reason, it is often better to give your body a little bit of time to try and fight the bacteria without medication. Improve your natural infection-fighting ability by eating more fruits, vegetables, nuts, and seeds on a regular basis. And when your body needs a boost to fight off a pesky bug, try the following 4 natural antibiotic foods. One of these is actually among the most famous gifts ever given – can you spot it? But first, find out more about how the overuse of synthetic antibiotics is pushing the population toward a global crisis. Garlic is an all-around superfood. Not only has it been used as a natural antibiotic for hundreds of years, it also has anti-viral, anti-fungal, and antimicrobial properties. This is thanks to a compound called allicin (also present in onions). 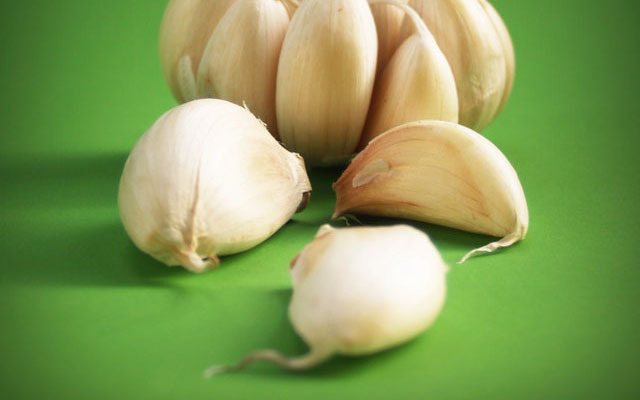 To fight infection, use crushed garlic either lightly cooked or raw. This one is a bit counterintuitive, as we are usually advised to keep things bland when we’re sick. 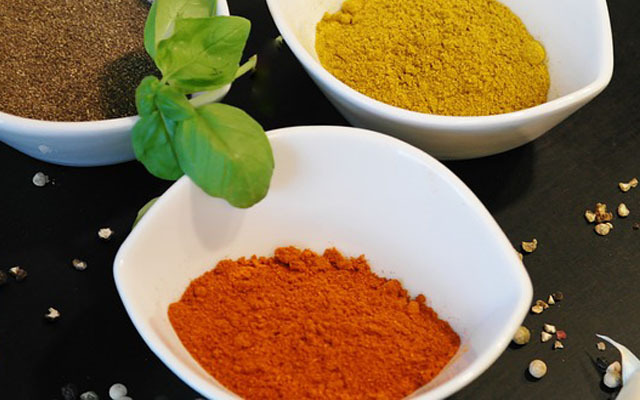 But spicy cayenne pepper is actually both antibiotic and anti-fungal in nature, so you might want to feel the burn to shorten the illness. It’s best to dilute your cayenne with a carrier oil – olive or coconut are good choices – so that you get the benefits without harming delicate tissues. Stop throwing away the seeds from your morning grapefruit! Extract from those seeds has been found to be as powerful as the active ingredients in antibacterial soaps. 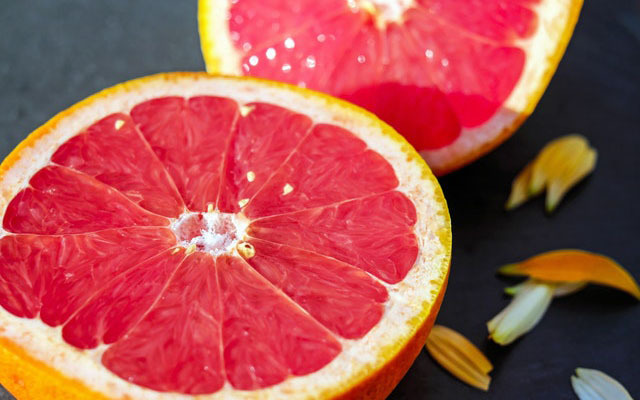 Grapefruit seed extract may be used internally for bacterial infections or externally for warts and communicable disease prevention. Ginger is an excellent spice to eat every day. Its active component, gingerol, has been proven to reduce your risk of developing cancer and to prevent or soothe digestive issues. Ginger has also been long used as a natural antibiotic, especially against food borne pathogens. 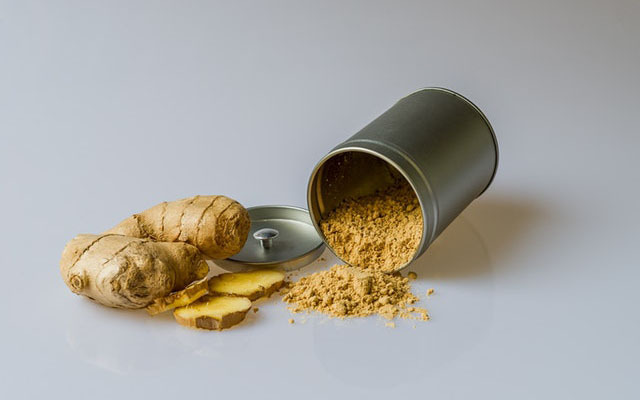 If you eat a little ginger with meals, the likelihood of becoming ill goes down, even if you were exposed to salmonella, listeria, or campylobacter.